Anime Night is back ! We start by having the teens vote on the Anime they want to watch and then they pick out their snacks to enjoy during the viewing. 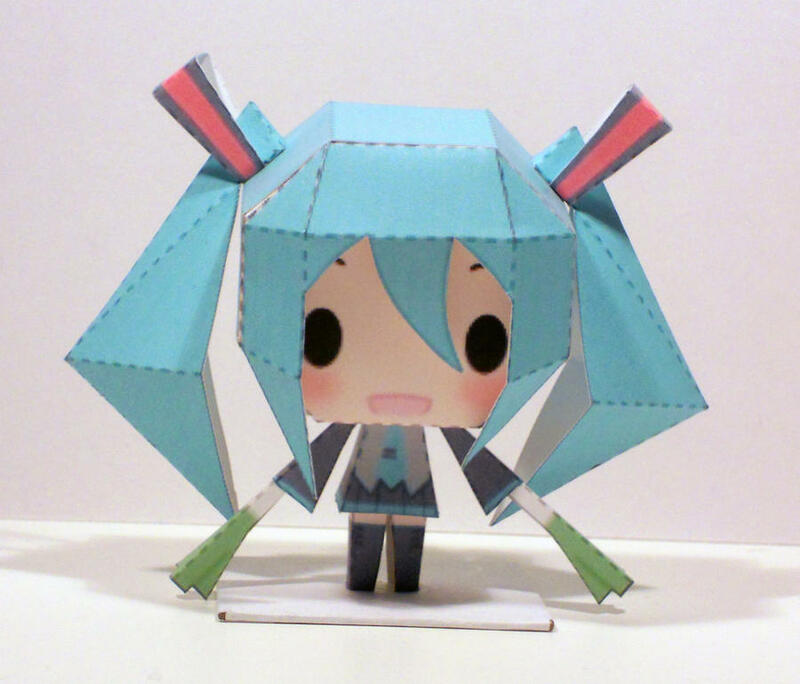 When the Anime is over, everyone gets a chance learn origami or make chibi out of paper. So that we have enough supplies for everyone please register for this program.